'The Big Bang Theory' actor and his boyfriend have been together since 2002. Another one off the list for singles everywhere. 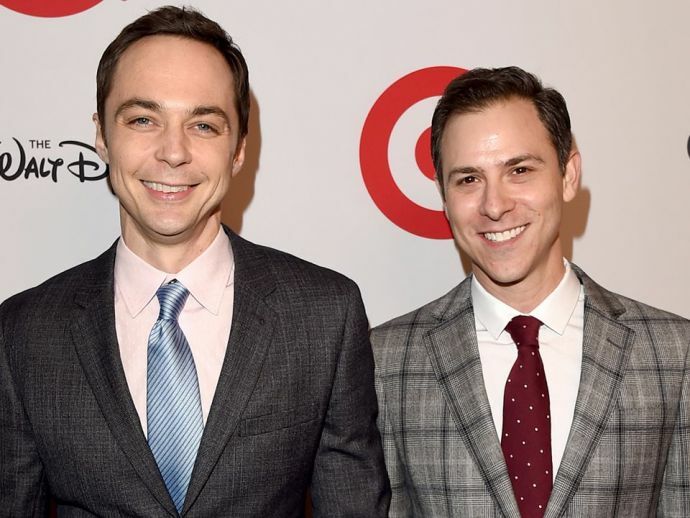 Jim Parsons, popularly known as Sheldon Cooper from The Big Bang Theory, has tied the knot with his boyfriend of 14 years, art director Todd Spiewak. The news was confirmed by a representative for the actor, who was recently seen in the historical flick Hidden Figures. The wedding took place on Saturday at the Rainbow Room in Manhattan, New York. The couple revealed itself to the public in 2013, when they were felicitated at the GLSEN Respect Awards, where Parsons claimed he had "never considered (him)self an activist." #sagawards with this guy! ????❤️???????????? We hope to see the pictures soon, and wish Jim and Todd a very happy life together!